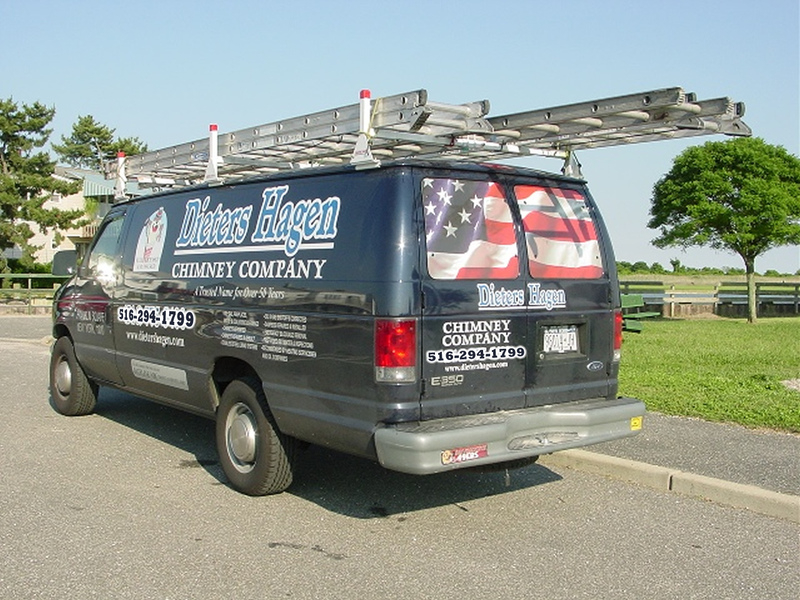 Dieters Hagen Chimney, LLC Cleaning, repairs and inspection for chimneys, fireplaces, flues and every product relating to them. 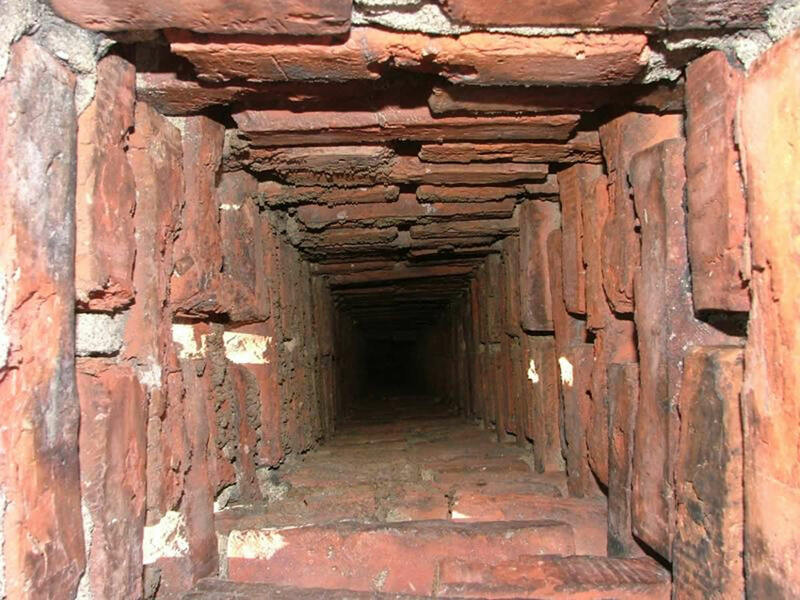 Cleaning, repairs and inspection for chimneys, fireplaces, flues and every product relating to them. 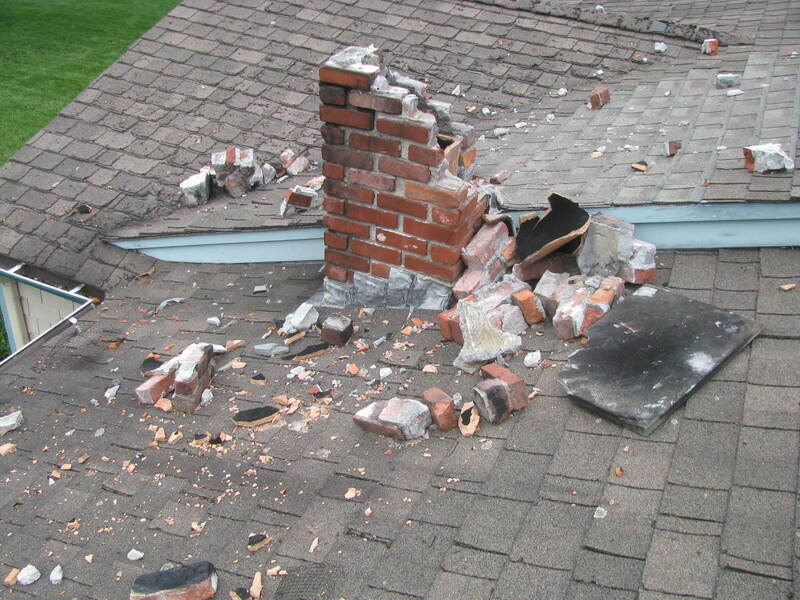 We do Chimneys, Fireplaces, Roofing, Siding, Masonry Work, stoops, driveways, sidewalks, stone veneers and brick facades. It's important to protect your home and your loved ones. Over 50 years experience with every kind of issue. We can show you what we see on the inside. 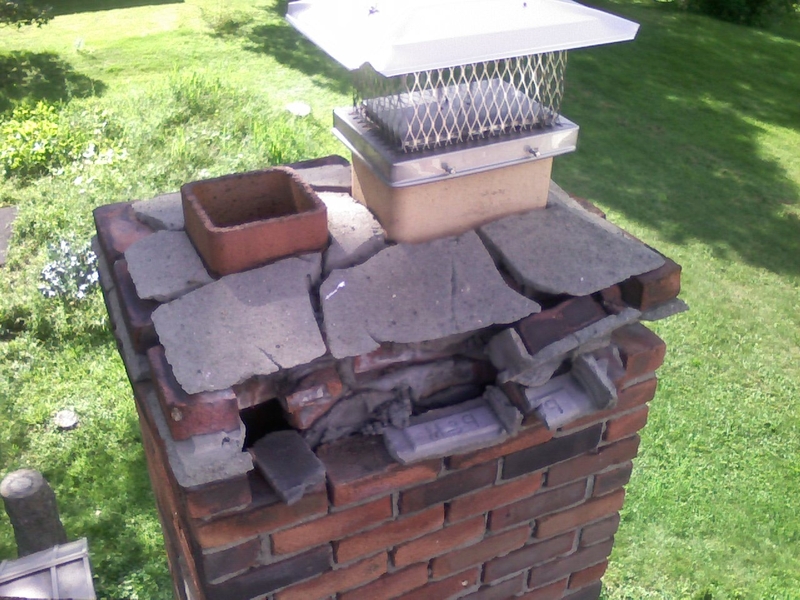 At Dieters Hagen "We do Chimneys." 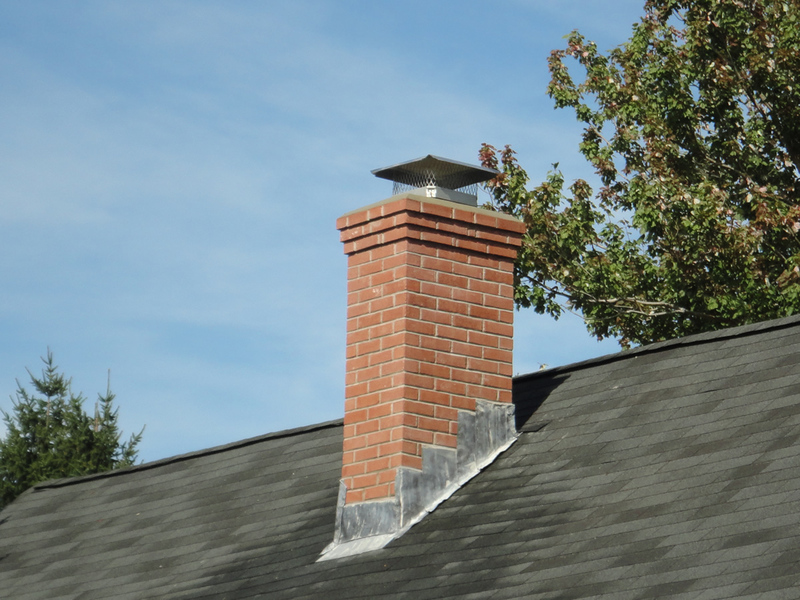 In fact, we specialize in cleaning, repairs and inspection for chimneys, fireplaces, flues and every product relating to them. Fireplace, Wood Stoves and Chimney Specialists offering a wide variety of products and services to maintain and protect your investment. Masonry Work - stoops, driveways, sidewalks, stone veneers and brick facades. Our Mission - To provide Nassau and Suffolk Counties with the best products, service and customer satisfaction in maintenance, renovation and new construction. To provide quality service with our own Customer Commitment Pledge to our neighbors on Long Island. To remain true to Our Mission Statement for the safety and peace of mind of our customers and neighbors.